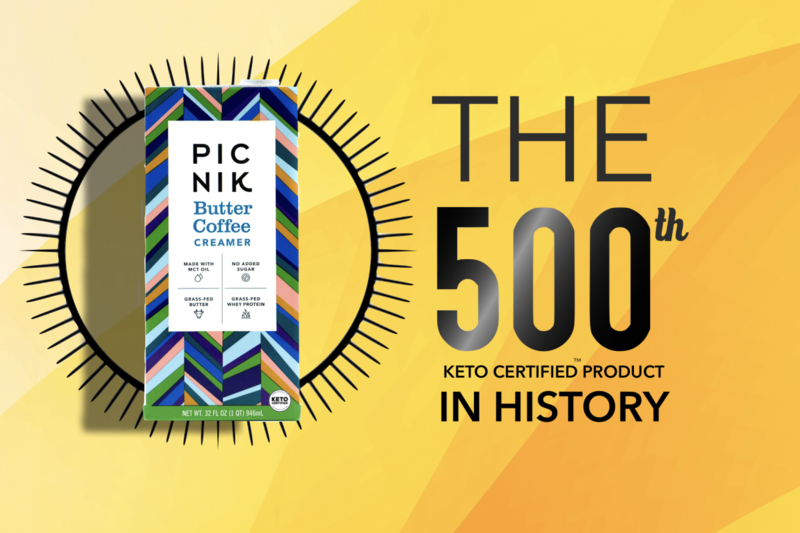 It was early recognized in the history of the ketogenic diet that the ketone bodies acetoacetic and β-hydroxybutyric acids, arise almost exclusively from the oxidation of fatty acids in the liver during periods of low-carbohydrate intake or fasted states. 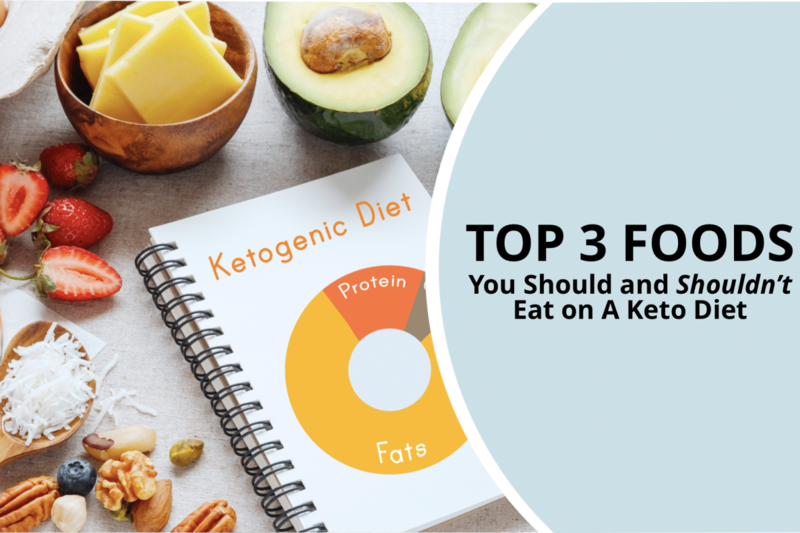 These ketotic states are characterized by elevations of plasma free fatty acid (FFA) that lead to the output of the ketone bodies by the liver, and accelerated rates of lipolysis in adipose tissue. 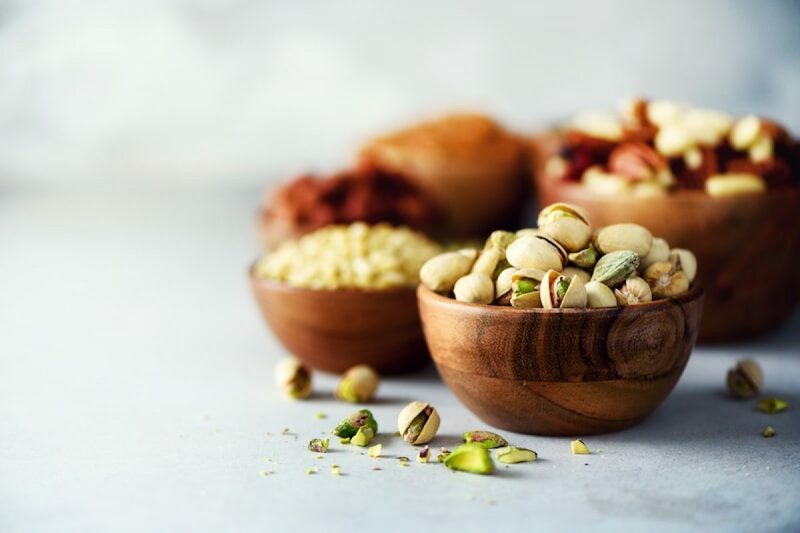 These hormonal mechanisms are instrumental in permitting the liver to respond smoothly to periods of food deprivation by inducing production of ketone bodies to support the energy needs of the brain and peripheral tissues. 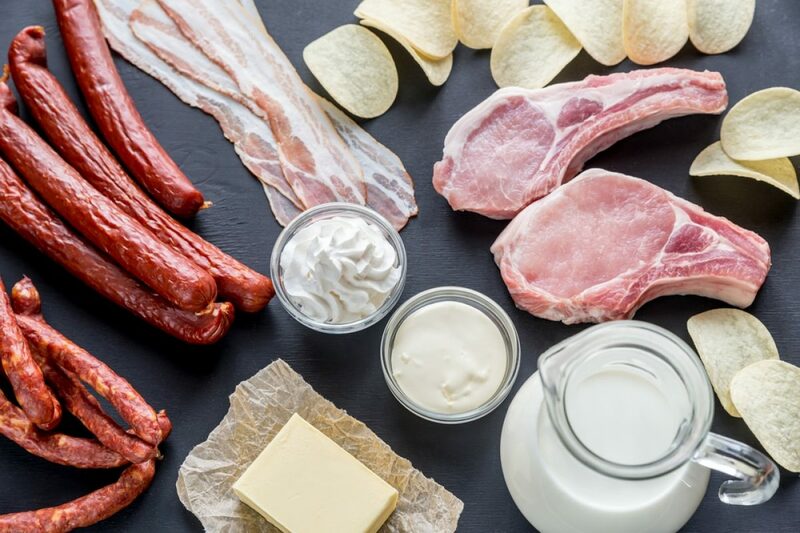 However, the same hormonal mechanisms that allow the ketogenic state to occur (reciprocal changes in the levels of insulin and glucagon) are also recognized as the primary factors in the etiology of two major metabolic disorders: hyperglycemia and ketoacidosis. In other words, Ketosis and ketoacidosis both involve the production of ketones in the body. However, although the state of ketosis that occurs from following a low-carbohydrate or ketogenic diet is generally safe, ketoacidosis is not. 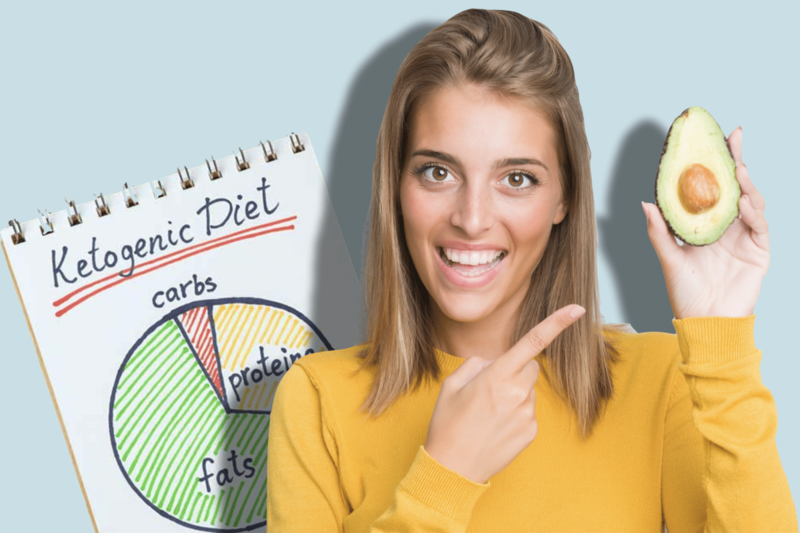 Nevertheless, exploring some important features of the ketoacidosis, hyperglycemia, and diabetes offers insight into the importance of electrolyte balance during the natural and healthy state of ketosis permitted by the ketogenic diet. Diabetes mellitus is a chronic condition that affects millions of people worldwide, characterized by the decreased production or impaired use of insulin. While the causes of diabetes mellitus are varied, the consequence of insulin dysfunction results in amounts of glucose in the blood outside of the normal range or hyperglycemia. In humans, the islets cells in the pancreas are responsible for producing insulin, the substance required for the metabolism and storage of glucose. Insulin is needed to facilitate the transport of glucose across certain cell membranes. The secretion of insulin is stimulated by increased circulating glucose, and inhibited by low glucose. Excess insulin secretion lowers glucose levels in the blood, which stimulates the pancreas to release the hormone glucagon. Stimulation of this hormone increases the production of glucose via gluconeogenesis from the breakdown of adipose and muscle tissues. As a result, there is increased availability of additional glucose, and thus an increased level of glucose in the blood (hyperglycemia). When adequate insulin is present, glucose is shunted into the tissues for energy. However, if insulin is insufficient or absent, or tissues have become unresponsive to insulin, decreased glucose delivery to the cells occurs. The advanced buildup of glucose presents a distinct problem in the fluid, electrolyte, and acid-base balance. One condition that can result from severe hyperglycemia from insufficient insulin or decreased insulin sensitivity is diabetic ketoacidosis (DKA). In diabetic ketoacidosis, the buildup of ketones in the blood is secondary to the breakdown of fats for energy (because glucose is not available for use). Ketones are metabolic acids that decrease serum pH, resulting in metabolic acidosis. This buildup of ketones will result in ketonuria or the loss of ketones in the urine. Further, the high concentration of glucose in the blood will also increase the glucose level in the urine (glucosuria). Glucosuria also increases the urine osmolality, which leads to the loss of large volumes of fluid due to osmotic diuresis. Along with the fluid loss due to the hyperosmotic state is a loss of electrolytes. In effect, the individual with ketoacidosis is also at risk for secondary problems associated with dehydration, and electrolyte imbalance. Therefore, some symptoms that are related to diabetic ketoacidosis result from dehydration secondary to the hyperosmotic state, and the resulting fluid and electrolyte imbalance as well are secondary to the acidosis resulting from the buildup of ketones in the blood. Metabolic states that radically affect the fluid balance, electrolytes, and acid-base balance may cause secondary concerns, including renal damage due to hypovolemia, or heart failure due to fluid overload (hypervolemia). 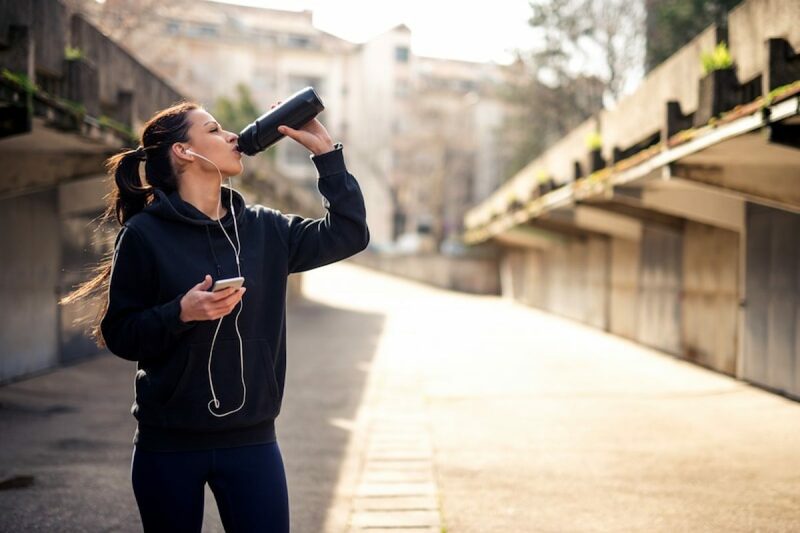 Therefore, treatments that focus on fluid and electrolyte imbalance are essential to maintain homeostasis and protect other tissues from unnecessary damage. High serum osmolality causes the release of Antidiuretic Hormone (ADH, also called vasopressin) by the posterior lobe of the pituitary gland which directs the kidneys to conserve water to restore fluid concentration balance. Any condition blocking the renal response to ADH, or inhibiting the release of ADH will cause an increase in urinary excretion of water, and result in a state of ADH deficiency referred to as diabetes insipidus (DI). The hallmark of Diabetes Insipudus is Excessive urination and extreme thirst as a result of the low output of the pituitary hormone ADH, or the lack of the typical response by the kidney to ADH. There are two types of diabetes insipidus: central and nephrogenic. Central diabetes insipidus is characterized by a lack of ADH production, whereas nephrogenic diabetes insipidus is characterized by a lack of response or resistance of the kidney to the anti-diuretic action of ADH. In both forms of diabetes insipidus, patients excrete large volumes of dilute urine. They feel thirsty and drink enormous amounts of water to compensate for the water they lose in the urine. The main danger with diabetes insipidus occurs when the individual is unable to keep fluid intake paced with urine output, resulting in dehydration and a high blood sodium imbalance. Diabetes insipidus should not be confused with diabetes mellitus, which results from insulin deficiency or resistance leading to high blood glucose or blood sugar. Diabetes insipidus and diabetes mellitus are unrelated, although they may present with similar signs and symptoms like excessive thirst and urination. It is well-known that the central nervous system cannot use fatty acids as an energy source because free fatty acids cannot cross the blood-brain barrier. This is why the brain typically utilizes glucose as a metabolic substrate. After 3–4 days without carbohydrate intake (from a low-carbohydrate ketogenic diet or fasting) the central nervous system must find alternative energy sources. These alternative energy sources are the ketones bodies acetoacetate, β-hydroxybutyric acid, and acetone. The process of their formation in the mitochondrial matrix of the liver is called ketogenesis. 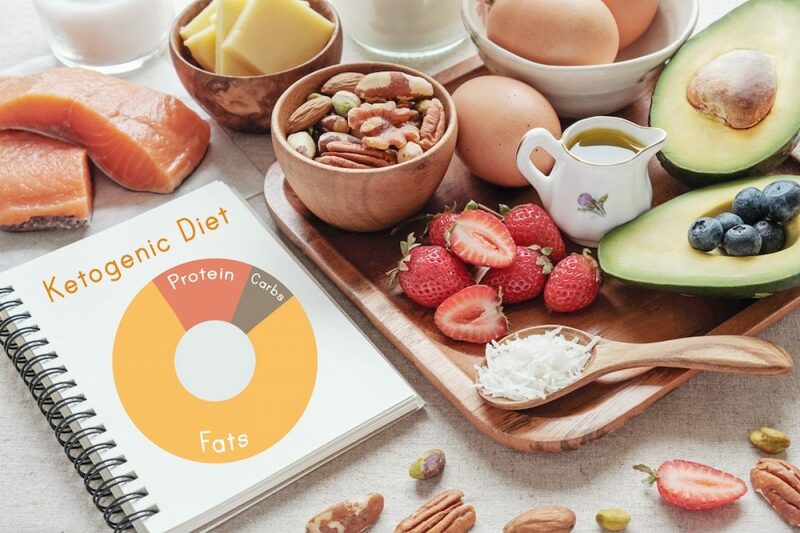 Regardless of its efficacy for weight loss, drug-resistant epilepsy, and other disorders, the ketogenic diet is over-cautiously received by the physicians and is often seen as antithetical to a healthy diet by conventional standards. This is perhaps due to the lack of attention to the topic in specialized medical education courses. As a result, many physicians associate the term “ketosis” only in the context of diabetic ketoacidosis. Meanwhile, the ketogenic diet induces ketosis that is not a pathological but physiological condition occurring daily. The physiological state, ketosis, can be achieved through fasting or a drastically reduced carbohydrate diet. In the opinion of most physicians and nutrition scientists, carbohydrate must constitute a significant component of one’s daily energy intake for optimum physical health. 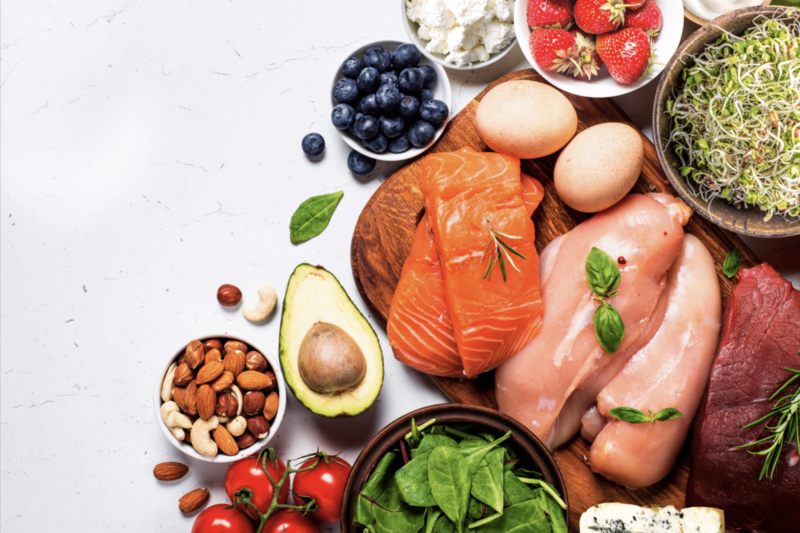 Understandably, this opinion has been repeatedly reinforced by clinical experience, as patients following low-carbohydrate diets frequently complained of lightheadedness, weakness, and fatigue. It is well established that carbohydrates mediate sodium retention. It is also well established that during the initial adoption of a ketogenic diet, sodium, potassium, and magnesium excretion is increased by the kidneys, leading to low serum levels of the electrolytes sodium, potassium, and magnesium. Given our knowledge on ketoacidosis, it is known that conditions which can alter osmolality can result in imbalances of fluids, electrolytes, and acid-base can induce symptoms that mainly include altered levels of consciousness, and muscle and nerve dysfunction— all of which are paralleled by the symptoms experienced by individuals following a low-carbohydrate, ketogenic diet. Water is the most abundant constituent of the body and is critical to homeostasis. 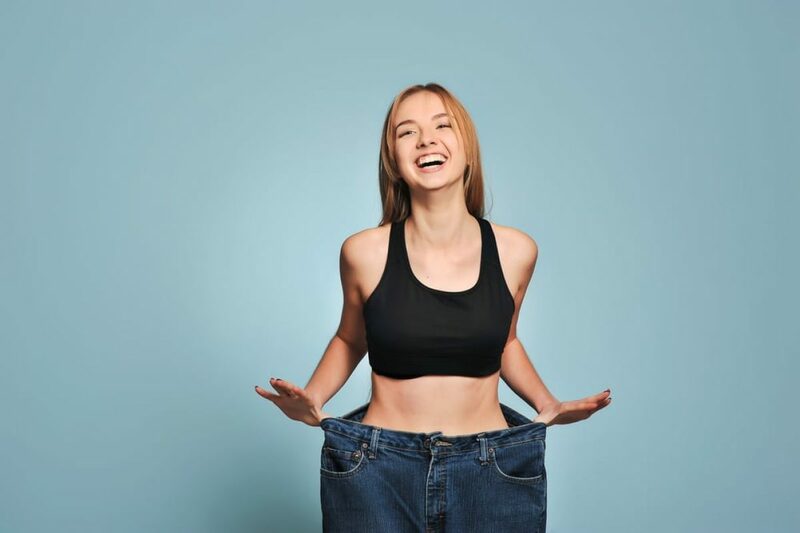 Although it is said to constitute approximately 60% of body weight, the actual percentage of body weight due to water in an individual depends on the relative proportions of muscle and fat in the body. Skeletal muscle is the largest organ in the body, and about half of total body water is in the intracellular fluid (inside the cell) and extracellular fluid (outside the cell) compartments of muscle. Of the 60 percent of body weight, 40 percent is intracellular, and the remainder is extracellular fluid 20 percent (with interstitial fluid 15 percent, and plasma 5 percent. ) Water is essential for cellular function, and many functions/reactions in the body involve the exchange of hydrogen ions. The neurological symptoms reported are believed to be caused by osmotic swelling of the brain cells, which disrupts normal functioning. The muscle cramps are thought to occur as a result of disruption of the sodium and potassium electrolytes, or from water shifting into the cell. Potassium plays a vital role in electrically excitable cells such as nerve and muscle cells. As the major cation inside the cell, potassium is necessary for nerve cell conduction and contraction of muscles, including the heart. Potassium is also needed for proper enzyme activity, and it facilitates cell membrane function. Any deficit or excess in potassium levels can have a life-threatening effect on consciousness, mobility, and vitality. Thus, potassium imbalance can result in other electrolyte imbalances, and electrolyte imbalances such as hypomagnesemia can, in turn, cause potassium imbalance. Magnesium is needed in cellular function, including protein and nucleic acid synthesis. Magnesium is also critical for hundreds of biochemical reactions in the body, including neuromuscular function and blood coagulation. Magnesium is essential to many biologic reactions that provide energy for cellular processes, including the formation of adenosine triphosphate (ATP) in the mitochondria. Magnesium is also needed for the healthy development and maintenance of bones, teeth, nerves, and muscles, and prevents osteoporosis, cardiovascular disease, and cardiac dysrhythmias (irregular heartbeats), and stroke. It also contributes to the absorption and metabolism of calcium, as well as a calcium-regulating hormone, parathyroid hormone (PTH). Magnesium, therefore, is essential in maintaining healthy calcium concentrations in the blood. Magnesium also contributes to carbohydrate metabolism. Data suggests that high intakes of magnesium, calcium, and potassium have a positive impact on hypertension. Conversely, magnesium deficit, or hypomagnesemia, may contribute to heart attacks, dysrhythmias, and stroke. In conclusion, electrolyte supplementation may be critical to diminish adverse side effects and electrolyte imbalances commonly experienced during the ketogenic diet. Electrolyte supplementation may come from oral supplements or foods that are rich in these essential minerals. Pagana KD, Pagana TJ. Mosby’s Manual of Diagnostic and Laboratory Tests, 6th ed. St. Louis: Mosby Elsevier, 2017. Needham A. Comparative and Environmental Physiology: Acidosis and Alkalosis. 2004. Seely R, Stephens TD, Tate PO. Anatomy and Physiology, 7th ed. New York: McGraw-Hill, 2007. Yang M. U., Van Itallie TB. Composition of weight lost during short-term weight reduction. Metabolic responses of obese subjects to starvation and low-calorie ketogenic and nonketogenic diets. J Clin Invest. 1976 Sep;58(3):722-30.